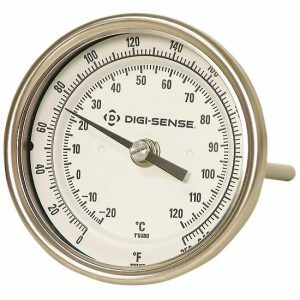 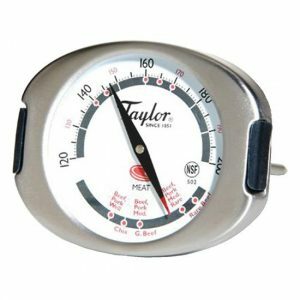 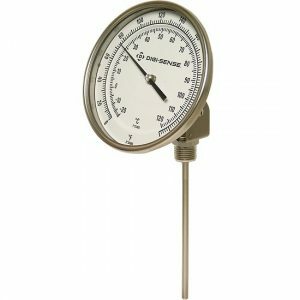 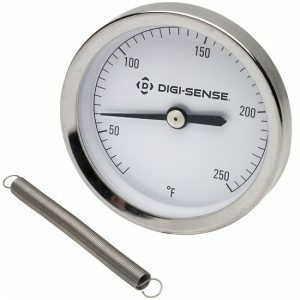 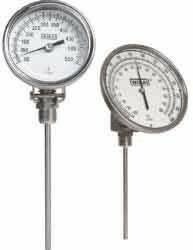 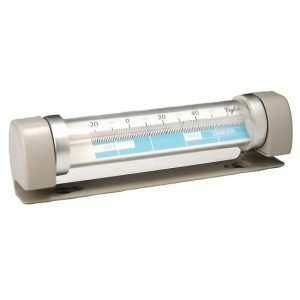 Silicone-filled gauges provides for readability and long life in tough industrial environments. 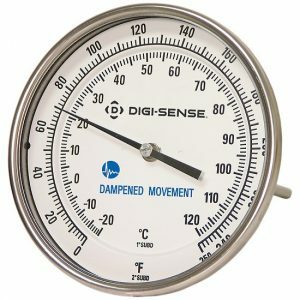 is used to minimize pointer oscillation. 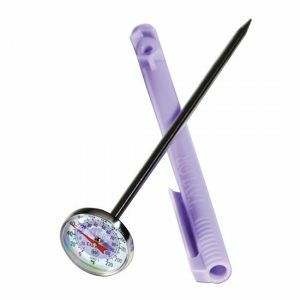 These thermometers are guaranteed for seven years. 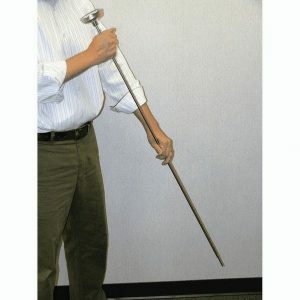 pointer oscillation. 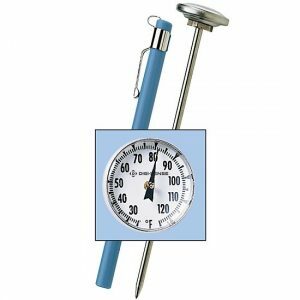 These thermometers are guaranteed for seven years. 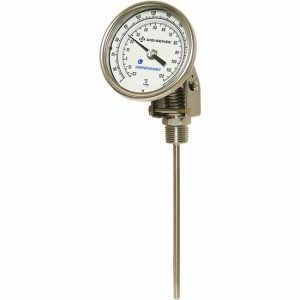 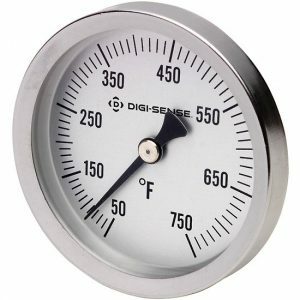 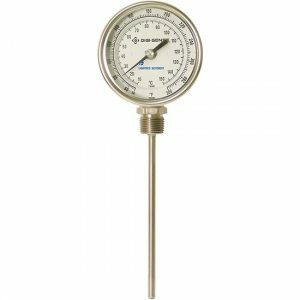 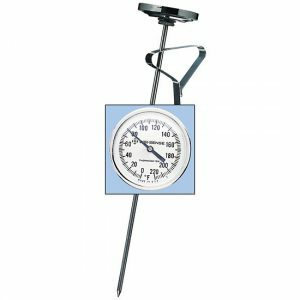 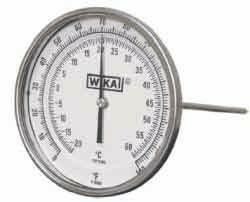 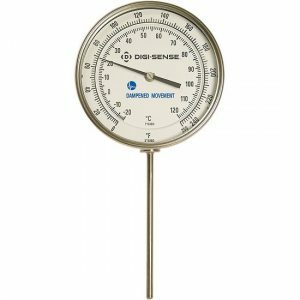 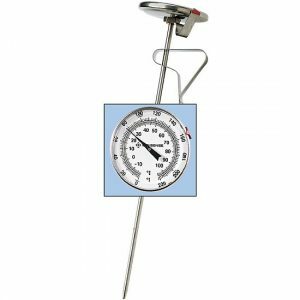 WIKA Bimetal thermometers are manufactured to ASME B40.3 standards.